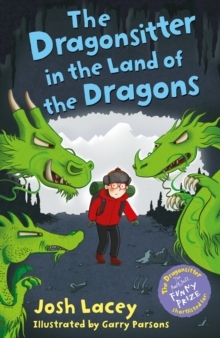 Eddie has travelled with his uncle Morton to Mongolia, in hope of being one of the few to watch the Great Dragon Battle Ceremony. 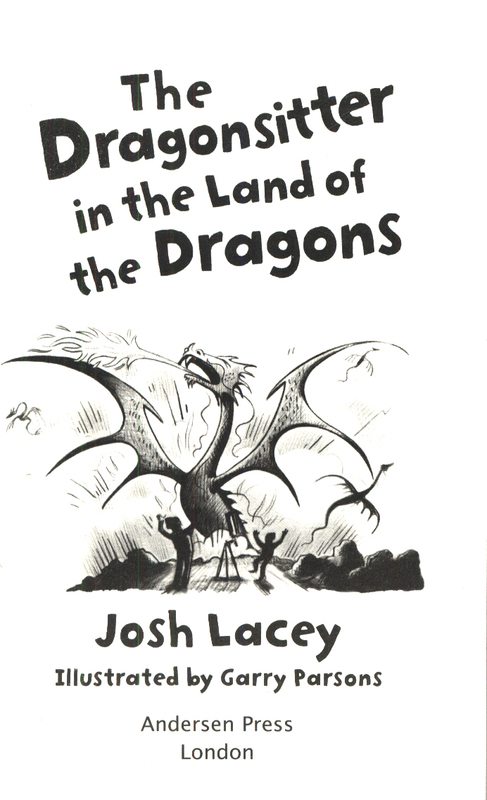 But wild dragons are not nearly so friendly as pet ones, and the inhospitable mountains are a dangerous place to be stuck with nothing but a pile of chocolate bars. 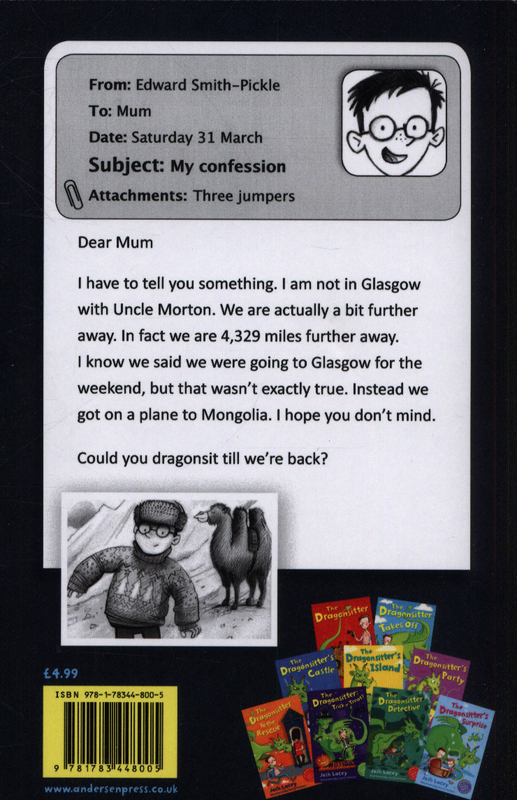 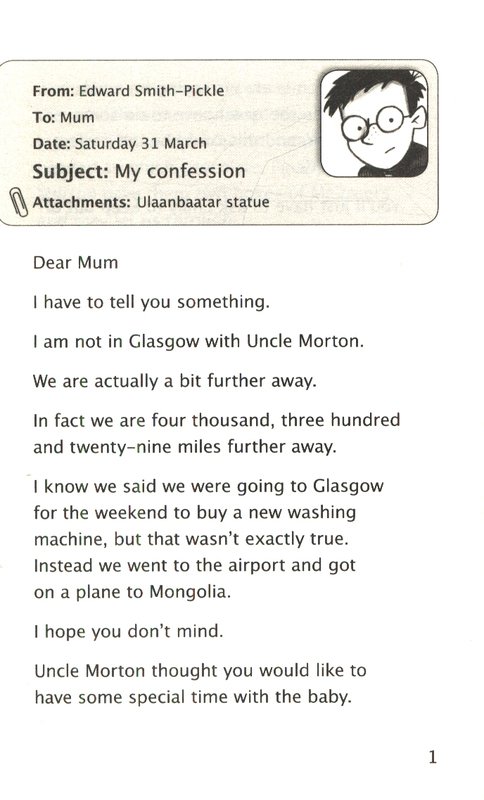 Meanwhile, back at home, Mum can't quite believe her son has really run off to Mongolia, and now she has been left with the tricky task of dragonsitting . 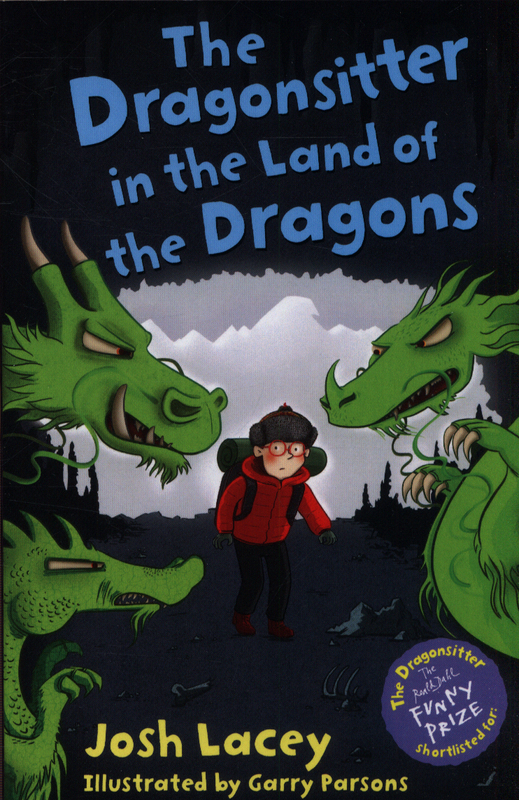 . . Told in emails between Eddie and his mum, The Dragonsitter in the Land of the Dragons is an extra actionpacked tale of misunderstandings, monsters and Mars bars.